The Legion of Honor, San Francisco's most beautiful museum, will host the largest display of Breguet timepieces ever shown in the Americas. The "Breguet: Art and Innovation in Watchmaking" exhibition will open on September 19 and will explore the history of the famous watch and clock maker. Breguet subscription watch. Silver case with gold fillets, enamel dial. Sold in 1798. 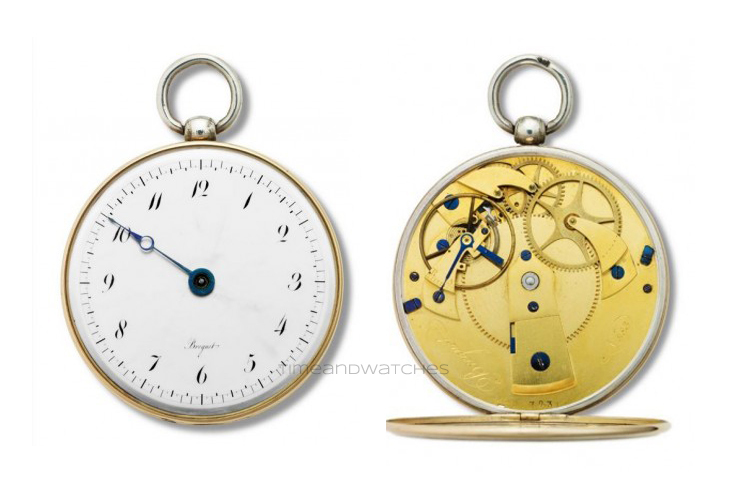 From its beginnings in Paris in 1775, Breguet advanced great technical developments such as the self-winding watch, the first wristwatch, the repeating mechanism, the first shock protection device and the tourbillon. Breguet’s watches were considered objects of great prestige, worn by the powerful and elite in Europe, including Napoleon Bonaparte, Tsar Alexander I, and Queen Victoria. This special exhibition at the Legion of Honor will feature more than 80 pieces. A 176-page catalogue will be published by the Fine Arts Museums to coincide with the exhibition. Timekeeper watch No.1328, personal watch of Antoine-Louis Breguet, son of founder Abraham Louis Breguet. 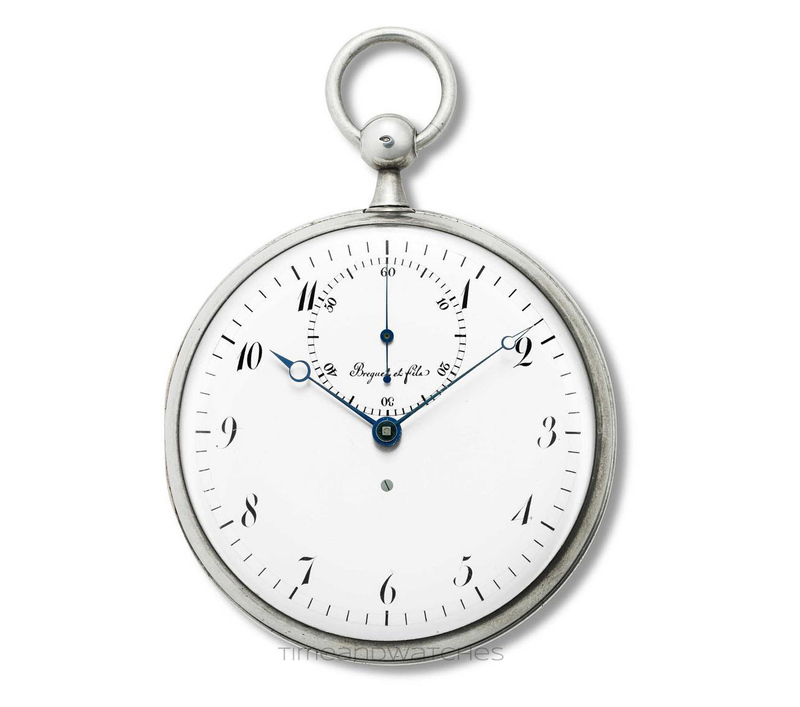 Silver case, enamel dial, detent escapement. Made between 1804 and 1817. Built to commemorate Californian soldiers who died in World War I, the Legion of Honor is a beautiful Beaux-arts building located in San Francisco's Lincoln Park overlooking the Pacific Ocean, Golden Gate Bridge and all of San Francisco. Its collections include Rodin's Thinker, which sits in the museum's Court of Honor, European decorative arts and paintings, Ancient art, and one of the largest collections of prints and drawings in the country. The largest display of Breguet timepieces in the Americas opens in September. The Legion of Honor, San Francisco's most beautiful museum, will host the largest display of Breguet timepieces ever shown in the Americas. The exhibition will open on September 19 and will explore the history of the watch and clock maker Breguet.